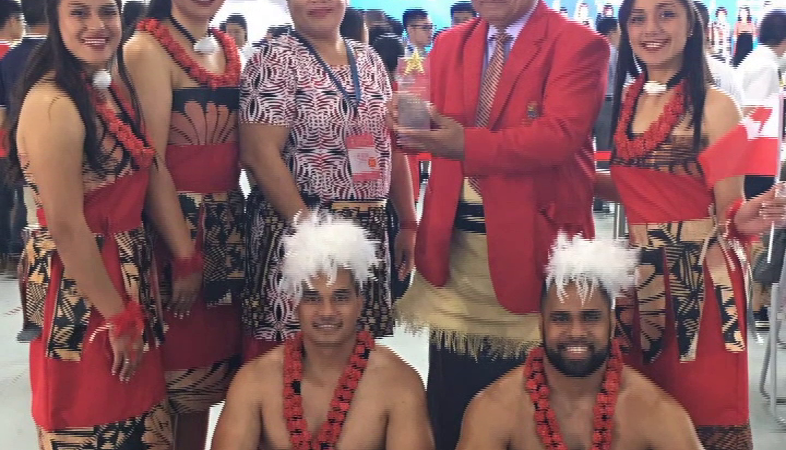 Tonga has won the First Prize on Promotional Activities and Performance in the “2018 China International Tourism Industry Expo (CITIE 2018)” that was held in Guangdong Province. The international Tourism Marketing Event was held last week from 6-9 September and attended by over 200 International Companies and 60 Countries throughout Asia and the Pacific region. 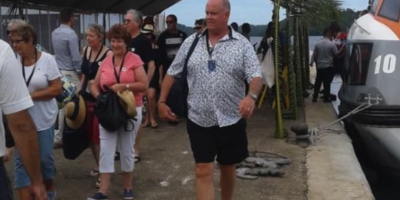 The delegation from Tonga was led by the Deputy CEO for Tourism Sione Moala-Mafi along with representatives from the Tourism Industry among others. Meanwhile, the Deputy Prime Minister and Minister for Tourism, Hon. 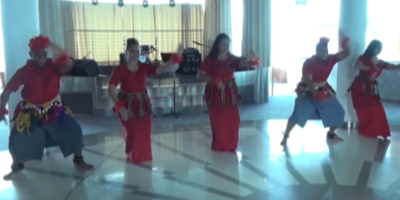 Semisi Sika in a press statement said, wining this prize has certainly created awareness of Tonga as a Tourist destination amongst Asian Countries. As part of the Ministry of Tourism’s Marketing Strategies, the Guangdong Province has been identified as its partner for Tourism Development for the Kingdom because they have provided grants for the development and upgrading of Roads to Tourism attractions and establishments. A Chinese delegation to be led by Vice Chairman of the Tourism Administration of Guangdong Province will be in the Kingdom next weekend to continue dialogue on development Partnership between the Province and Tonga, through the Ministry of Tourism. Meantime Semisi Sika has emphasized that these continuous series of events have opened up an important chapter in the history of Tourism Development in Tonga and it will certainly strengthen their relationship and exchange with China. This whole exercise will certainly help to fast track the opportunities for Tourism, Trade and Investment developments in the Kingdom. The Guangdong Province and the CITIE 2018 Organising Committee jointly funded Tonga’s participation in CITIE 2018.